RetailWire Discussion: Will Target Canada Beat Walmart With Shorter Checkout Lines? RetailWire Discussion: Will Target Canada Beat Walmart With Shorter Checkout Lines?. RetailWire Discussion: Will Chicago Gofer Sears’ Same-Day In-Store Pickup Service? 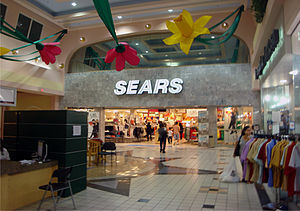 RetailWire Discussion: Will Chicago Gofer Sears’ Same-Day In-Store Pickup Service?. 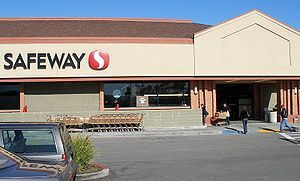 RetailWire Discussion: Safeway’s Loyalty Program Makes Print Ads Obsolete.